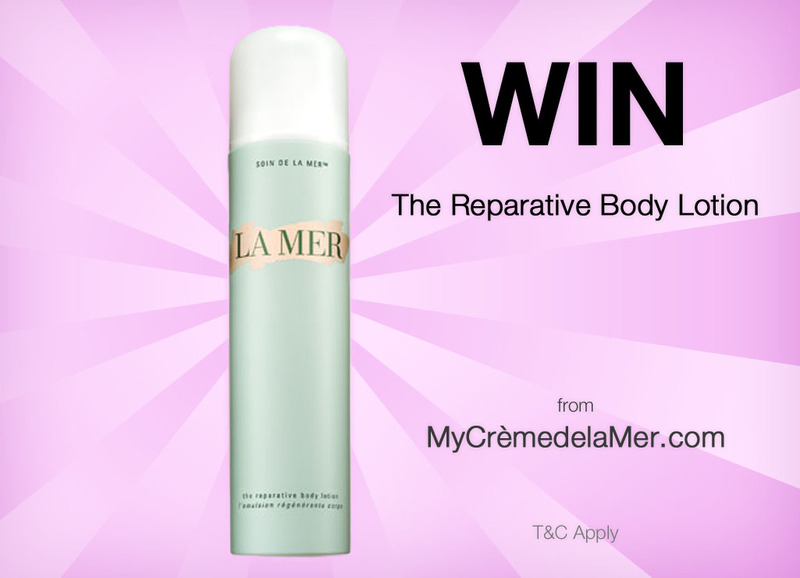 My Crème de la Mer: WIN The Reparative Body Lotion! Simply post your vote in the comments below, and that will count as your entry. Kindly note that I am not associated with La Mer in any way, and I am paying for the prize, including courier, myself, and that my personal favorite logo is the trident. Competition closes midnight March 31, 2012, CAT. The prize includes one 6.7 oz. Reparative Body Lotion and courier, (additional import taxes or customs may apply, at the winner's own cost). Winner will be notified by email (which is required when entering URL). The announced winner is final and no correspondence will be entered into. The prize is not exchangeable for cash, at al. The winner's name will be made visible at http://www.mycremedelamer.com. Winner will be selected via random number generator based on the number of comments on the closing date. Winner will need to provide shipping address on request. I would have to vote for the Trident...To me it symbolizes the sea and the mystical waters...makes me think of Poseidon, God of the Sea...and thats what La Mer makes me think of...The Sea, powerful, mysterious and magical. 1. Trident for this girl also. "Butterfly" should be good for new logo of My Cream de la Mer. 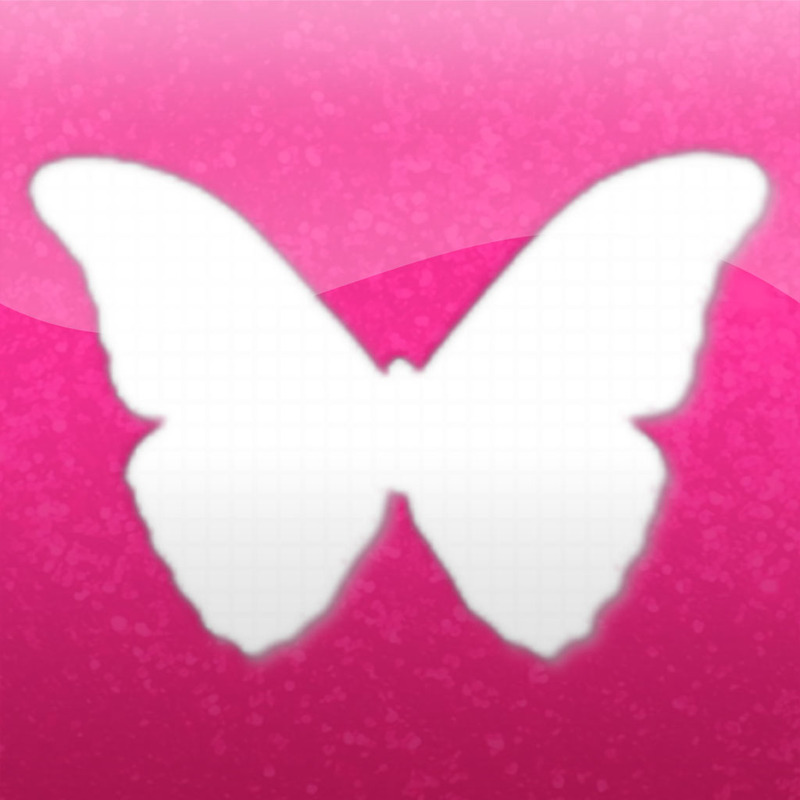 Butterfly is "Beautiful and graceful, varied and enchanting, small but approachable, butterflies lead you to the sunny side of life. And everyone deserves a little sunshine. " I love #4 since it represents (in my opinion) Creme de la Mer. I also like the butterfly. But I'll go for the best - mermaid ! The mermaid. I love her poise! Mermaid is my pick for the logo! I like the text the best! The text reminds me of your current/old logo. That's my vote! It's your site and it's AWESOME so I believe you should do what you want and you have my full support. However, my vote would have to be for 4. I like the text and the way it looks. 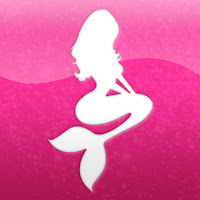 The Mermaid has that ocean vibe, something magical from the sea, like la mer! Mermaid; she's elegant just like La Mer. Fantastic blog, by the way! Can't wait to hear more about your various La Mer experiences :). 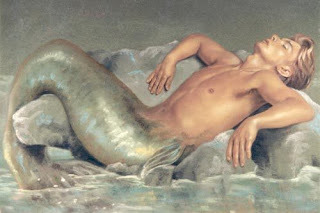 Definately the mermaid! I'm sure if they exist they use La Mer (or kelp)! I vote for the trident! I follow your advise religiously and just purchased the refining facial and fell in love with it! I a guy that really takes care of my skin and for me to win would be awesome! Thanks for all the updates and advice! The Mermaid. I don't care which it is all are just beautiful just like the product itself. I could DRINK it. (just picking on that but Love and Adore the smell. I cast my vote, and entry, for the gracious mermaid. 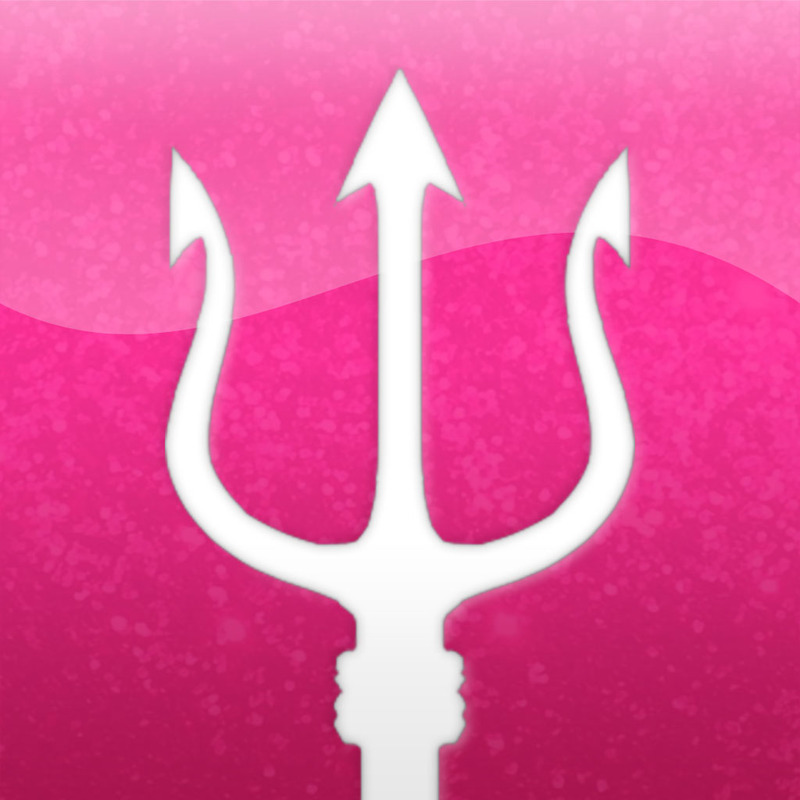 The Trident for sure - it gives me the feeling of 'leading the way forward' and feels authoritative in a guiding sense.